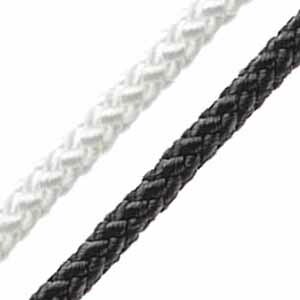 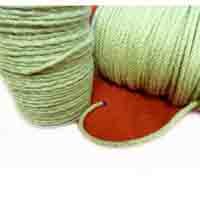 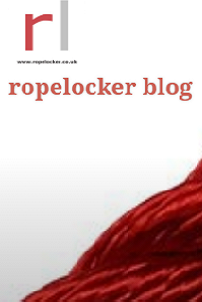 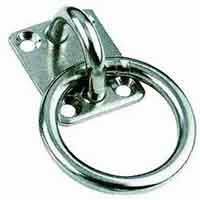 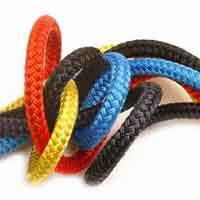 Our 8 plait polyester cord is a good, all round cord for multiple applications. 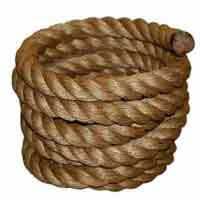 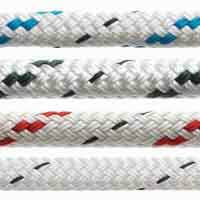 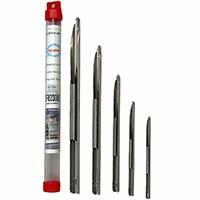 In the marine environment it is often used as mousing line for re-threading halyards, or as burgee cord/flag halyard. 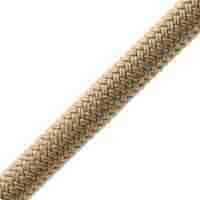 An economical, rot proof cord with no strength loss when wet.